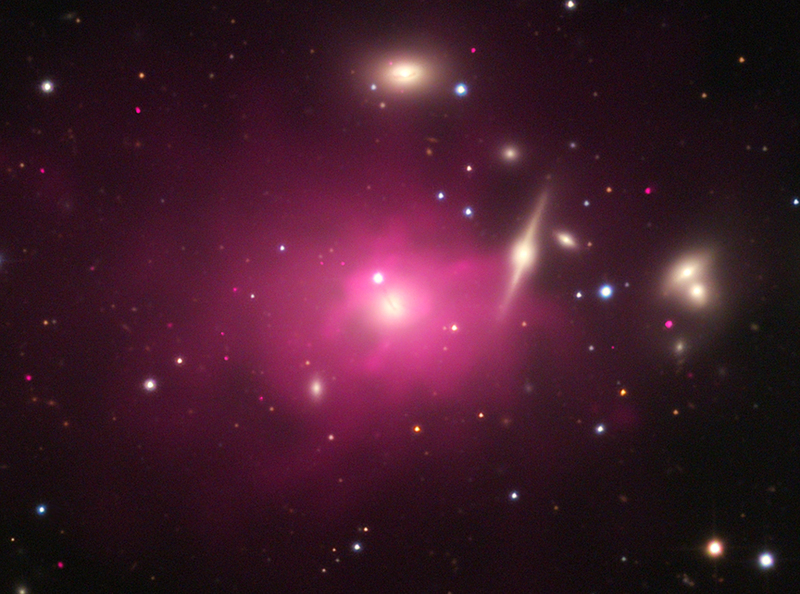 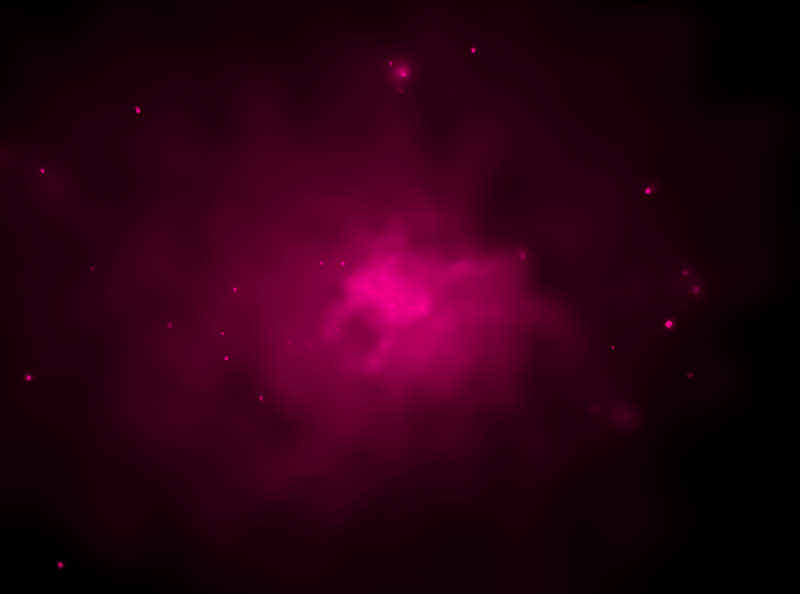 Chandra :: Photo Album :: Is Dark Matter "Fuzzy"? 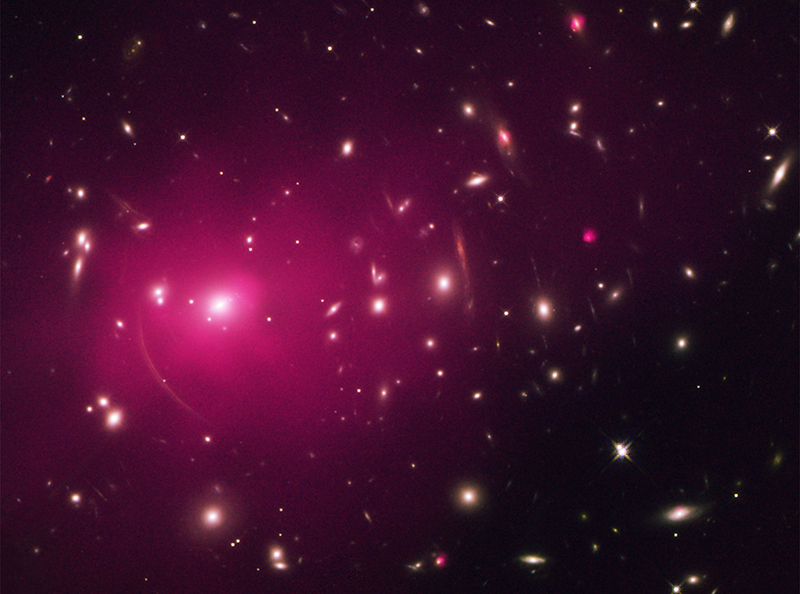 More Images of Is Dark Matter "Fuzzy"? 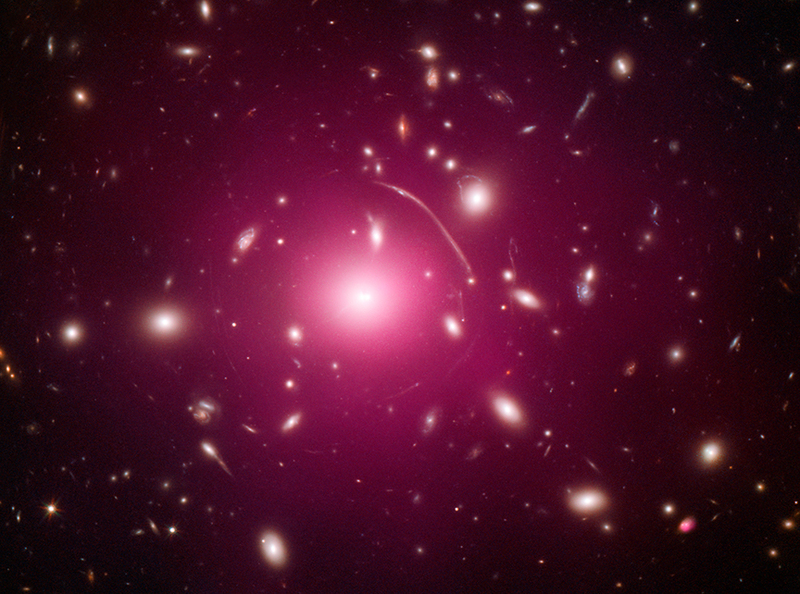 Astronomers used Chandra observations of 13 galaxy clusters to study the properties of dark matter. 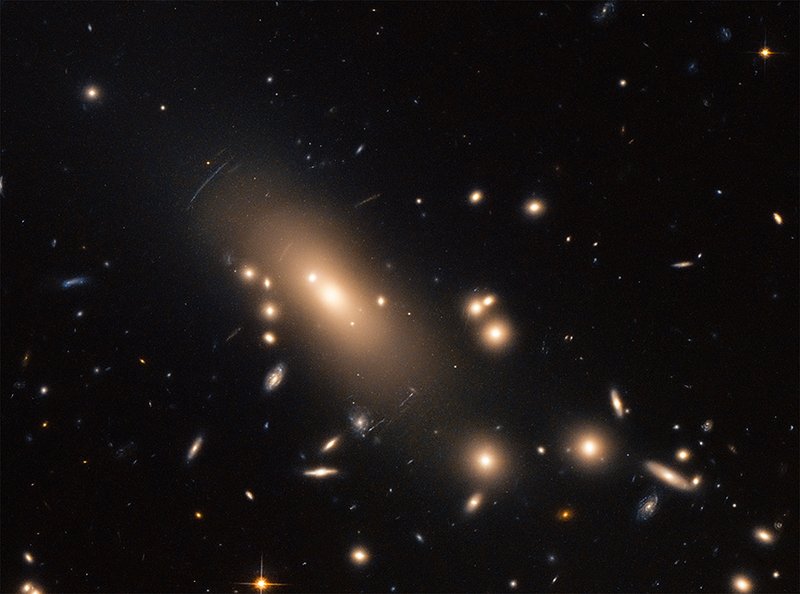 Specifically, researchers tested a model using a principle in quantum mechanics that each subatomic particle has a wave associated with it. To a distant observer at a great distance, the interaction of these waves with dark matter would make the particles appear fuzzy, if they could be directly observed. 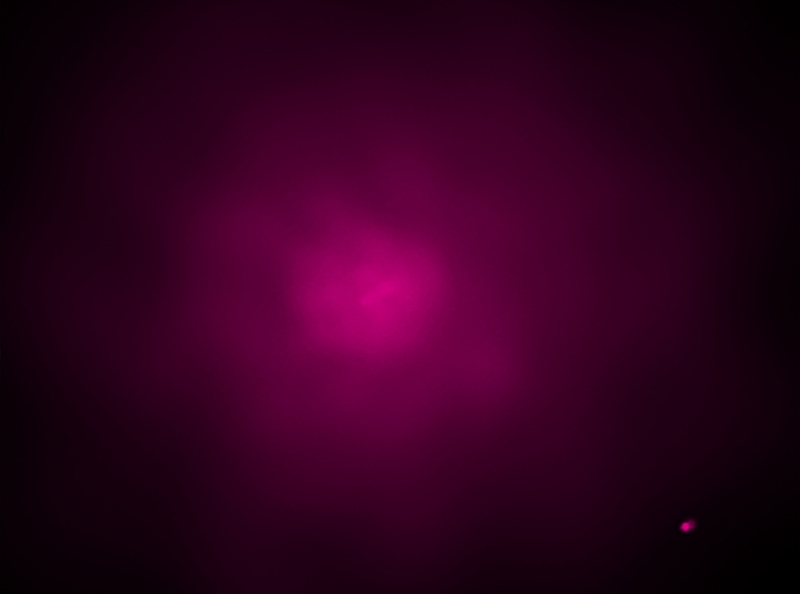 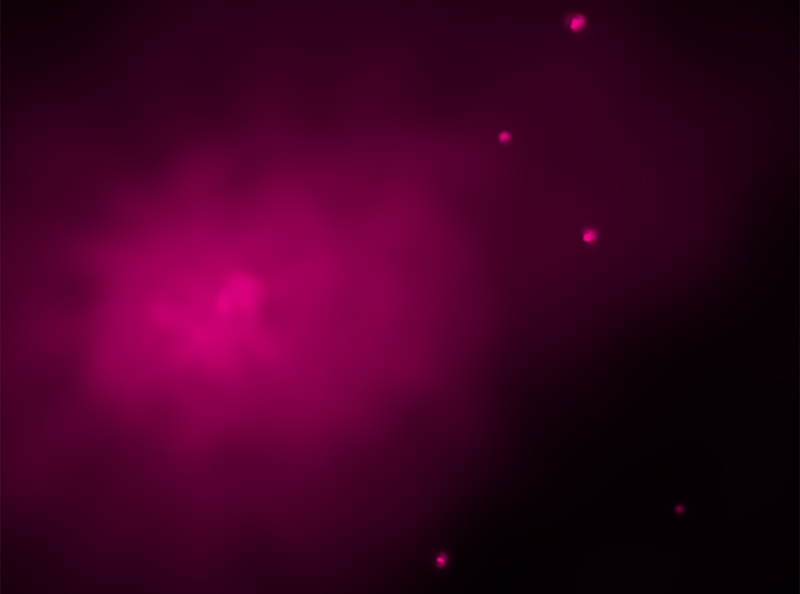 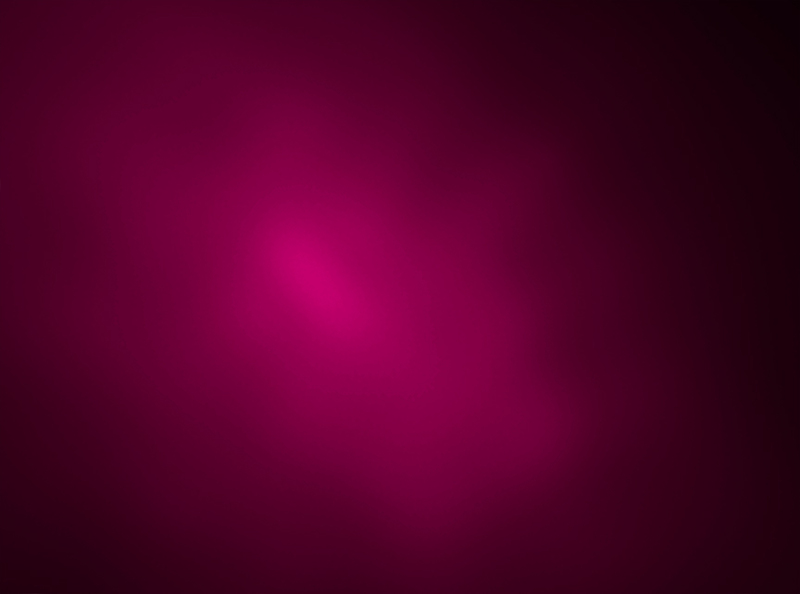 Although the simplest fuzzy dark matter model did not match the Chandra data, a version where the particles had different amounts of energy — the "excited states" — did give good agreement with the data, thus providing promise for theoreticians trying to better understand dark matter. 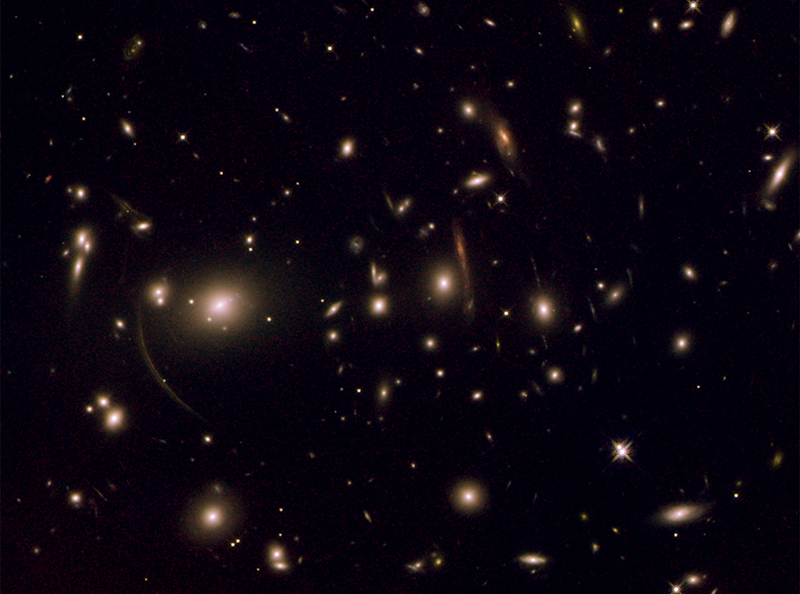 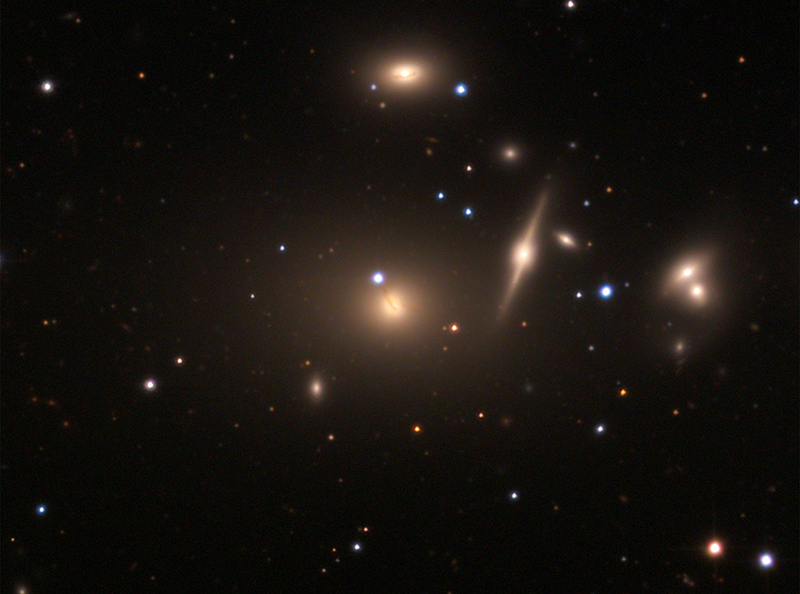 Included here are four of the 13 galaxy clusters, Abell 262, Abell 383, Abell 1413, and Abell 2390 in X-ray and optical light.